Dr. Kelvin and his Commission who were in charge of harnessing the power of the Niagara to power the town of Buffalo, which is incidentally the second most powerful city in the province of New York today, granted the contract to the combine of George Westinghouse and Dr. Tesla. This was a dream come true for Dr. Tesla. He worked tirelessly for this project and with extreme dedication and hard work managed to get the entire AC power plant functional on Niagara in just 11 months which was unexpected and indeed a record time. 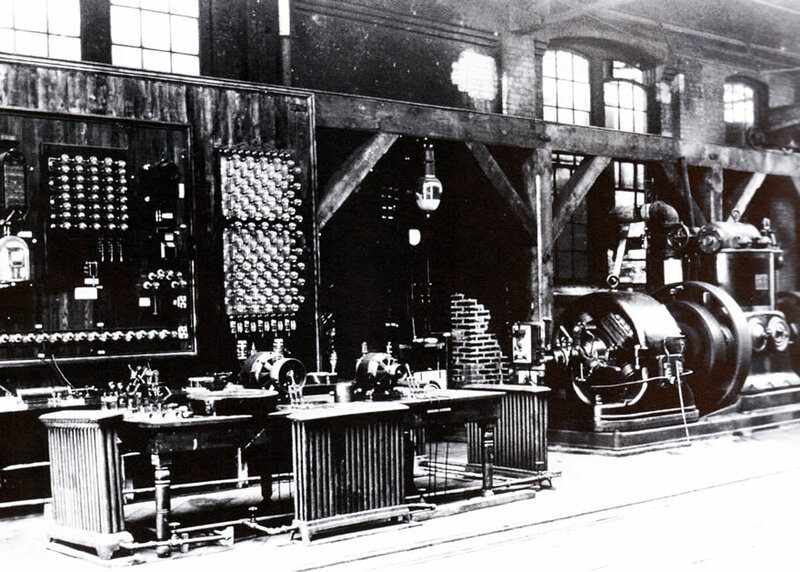 It was on November 16, 1896, within even a year from the complete destruction of his laboratory that Dr. Nikola Tesla generated and transmitted electrical power to industries in Buffalo from the hydroelectric generators at the Edward Dean Adams Station at Niagara. The generators were built by Westinghouse Electric Corporation using Dr. Tesla’s AC system patents. The nameplates on the generators bore Nikola Tesla’s name. 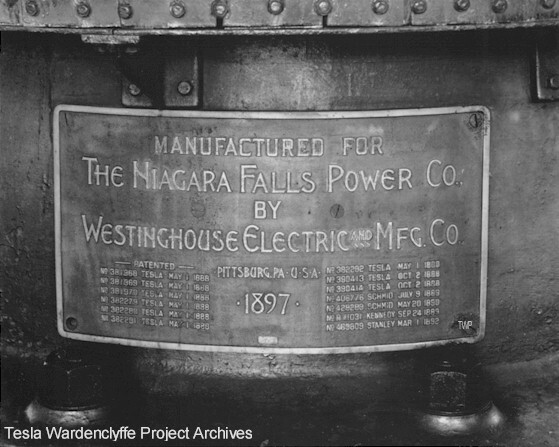 Within a few years there were a total of ten generators working at Niagara, totally in line with the project plan. Now the plant was supplying electricity to the entire New York City. 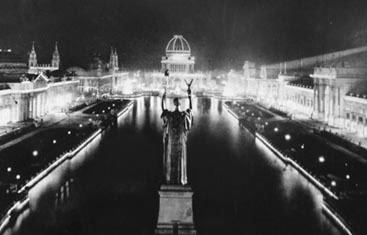 City Broadways, the place better known as an entertainment district was ablaze with lights; the elevated, street railways and subway system rumbled with electricity from Niagara. What is more shocking and astounding is that even Edison converted from his conventional direct current system to alternating current system. The phenomenal rise from a massive fall of Dr. Nikola Tesla that too within just 11 months of destruction of his lab makes us compare Dr. Tesla with the famous Phoenix bird that rises from ashes and ascends high. Such a fight back can only be expected from a true believer of God. Only faith breeds such tenacity. At the momentous occasion of the inauguration of plant on the day of January 12, 1897, Dr. Nikola Tesla uttered the following words, “We have many a monument of past ages; we have the palaces and pyramids, the temples of the Greek and the cathedrals of Christendom. 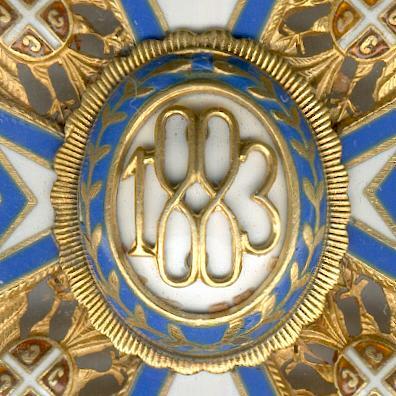 In them is exemplified the power of men, the greatness of nations, the love of art and religious devotion. But the monument at Niagara has something of its own, more in accord with our present thoughts and tendencies. It is a monument worthy of our scientific age, a true monument of enlightenment and of peace. It signifies the subjugation of natural forces to the service of man, the discontinuance of barbarous methods, the relieving of millions from want and suffering”. Dr. Tesla’s noble intentions and his vision for ending inequality are apparent in these words and only a sage like Dr. Tesla could dream and execute such a project, remain humble and get back to his lab to further better human lives.